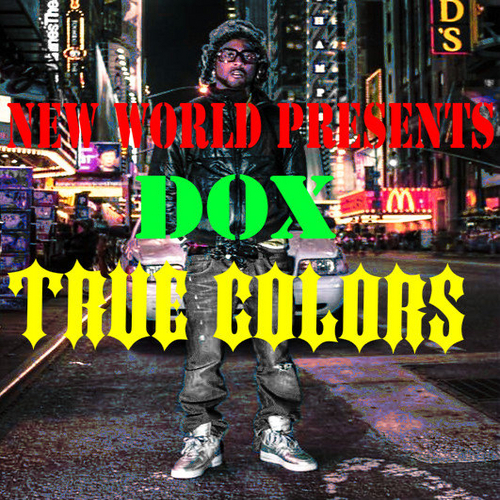 MIXTAPE: Dox - "True Colors"
2nd Solo mixtape with feature from the New World Nation. Productions by mikewillmadeit, DaeMurda, and many more! !